Fatehgarh Sahib, Punjab (March 19, 2014): According to certain media reports former IFS officer Harinder Singh Khalsa may contest Lok Sabha election from Fatehgarh Sahib constituency on Aam Aadmi Party (AAP)’s ticket. It is notable that Harinder Singh Khalsa was deployed at Norway as a diplomat of India in June 1984 when Indian army had attacked Darbar Sahib Amritsar. He had resigned from the service in protest against Darbar Sahib. He remained in exile for about six years. In 1990 during Prime ministership of Mr V.P. 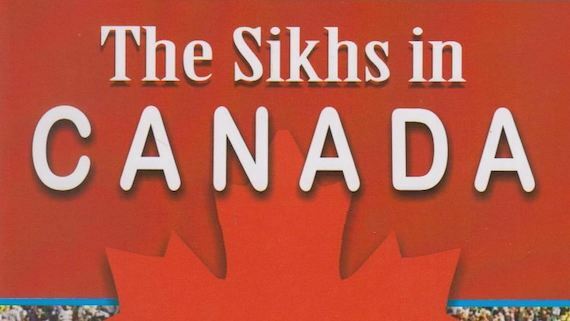 Singh Harinder Singh Khalsa returned to India and settled in Ludhiana. He headed Punjab Human Rights Organization (PHRO) for one year during which he highlighted excesses committed by state machinery. 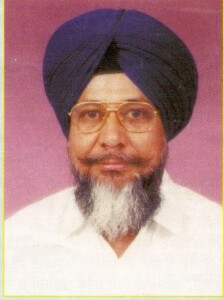 He was secretary Shiromani Gurdwara Prabhandak Committee (SGPC) from 1991 to 1993. 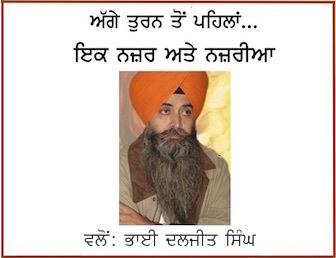 In 1996 he was elected as Member of Parliament from Bhatinda on the ticket of Shiromani Akali Dal. For three years during the prime ministership of Atal Bihar Vajpayee he worked as member commission for SC and ST.. He had served as secretary of Shiromani Gurdwara Prabhandak Committee (SGPC). Later on he joined Shiromani Akali Dal and was elected as member of Indian Parliament from Bathinda constituency. During Atal Bihari Vajpayee’s government he was appointed as chairman of Scheduled Castes and Scheduled Tribes’ Welfare Commission. As per inforamtion Harinder Singh Khalsa has applied for Aam Aadmi Party’s ticket from Fatehgarh Sahib. According to information Advocate Dharminder Lamba, Inderjit and Santokh Singh Salana have also applied for Aan Aadmi Party’s ticket from Fatehgarh Sahib. It is notable that Fatehgarh Sahib Lok Sabha is a SC reserved seat. Bahujan Samaj Party (BSP) has fielded Sarabjit Singh Khalsa, son of Shaheed Beant Singh, from this constituency. SAD (Badal) has announced real estate dealer Kulwant Singh as it’s candidate from Fatehgarh Sahib.